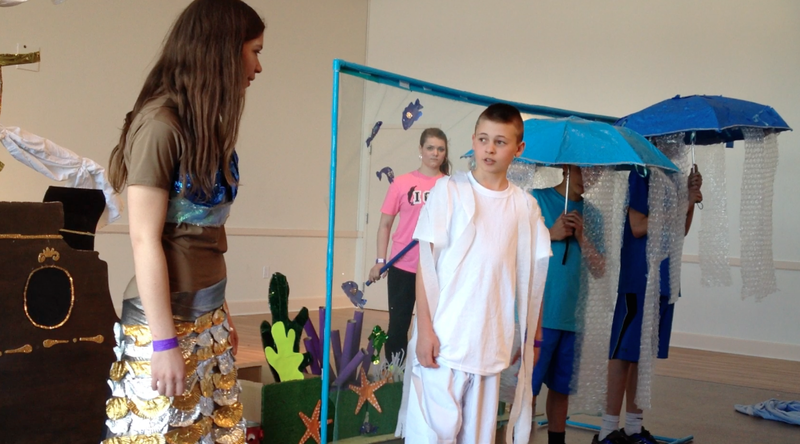 Last saturday, two teams competed in the Destination Imagination state competition. In case you haven’t read my previous posts on the subject, Destination Imagination is an international problem-solving and teamwork competition. Each year, thousands of teams (composed of seven members) can choose to solve one of six annual “challenges,” each one focusing on a different skill set: technical engineering, science, fine arts, improvisation, structural engineering, or community service. The teams work together to adress certain requirements and present their solutions in the form of eight-minute skits. They cannot have adult help developing ideas, writing scripts, or creating props. At a regional, state, or global tournament, teams present their skits (which count for 75% of their final score) and also compete in “Instant Challenges” which test their ability to think on their feet by requiring the completion of unexpected timed tasks (such as building a tower or writing a quick performance). Instant Challenges make up the remaining 25% of their score. Our middle school level team, the Wonderland Booksavers, chose to complete in the community service-based challenge: “Project Outreach: Real to Reel.” For this challenge, they had to work together to adress a community need. They also had to create a short documentary film about their project. In their performance, they were required to showcase their film, review their project, and participate in a simulated press conference, where they answered questions about the experience. The team, which sprung out of an informal book club, chose to donate used books to those in need. They donated over 5000 books to places within the US (such as Bridgeport, Connecticut and Appalachia) and to places across the globe (including Haiti and South Africa.) 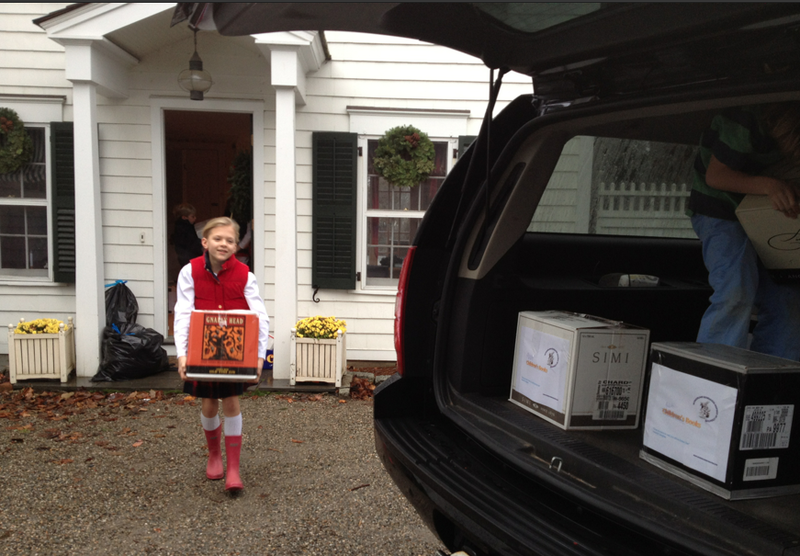 They also donated teddy bears and new books to survivors of the Newtown shooting. 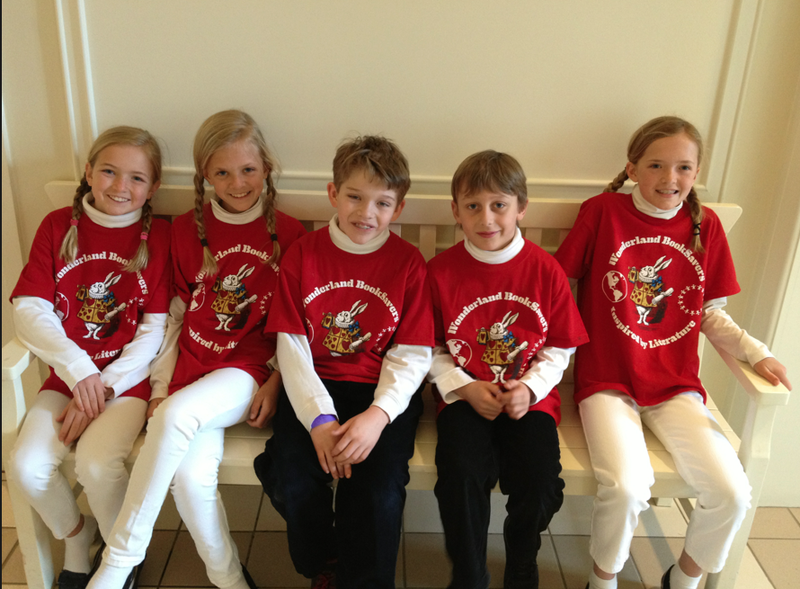 The team won first place in their challenge and age level. Team I.C.E. in the launch area, prepared to set up their props. Our high school-level team, Team I.C.E. (Imagine. Create. Empower. ), competed in the science-based challenge, “Wind Visible.” They were required to research wind energy, and incorporate this knowledge into a skit about an invisible visitor, who, like the wind, cannot be seen but sets something in motion. They had to create kinetic art powered by the wind and designate two additional items that they did especially well on (“Team Choice Elements”) for score. 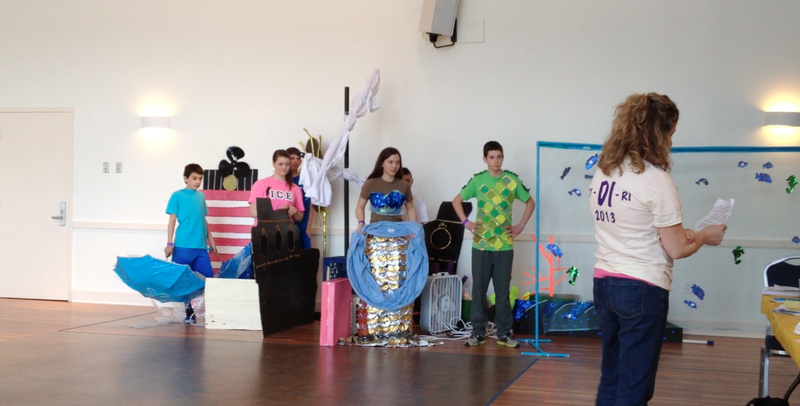 The team’s skit was about the inhabitants of a coral reef (two jellyfish, a sea serpent, a mermaid, and a school of fish) who, with the help of the Great Wind Spirit, build a wind-powered lighthouse to ensure that sailors will no longer crash into the surrounding coastline. They are motivated by their invisible visitor, the ghost of a sailor who drowned there. 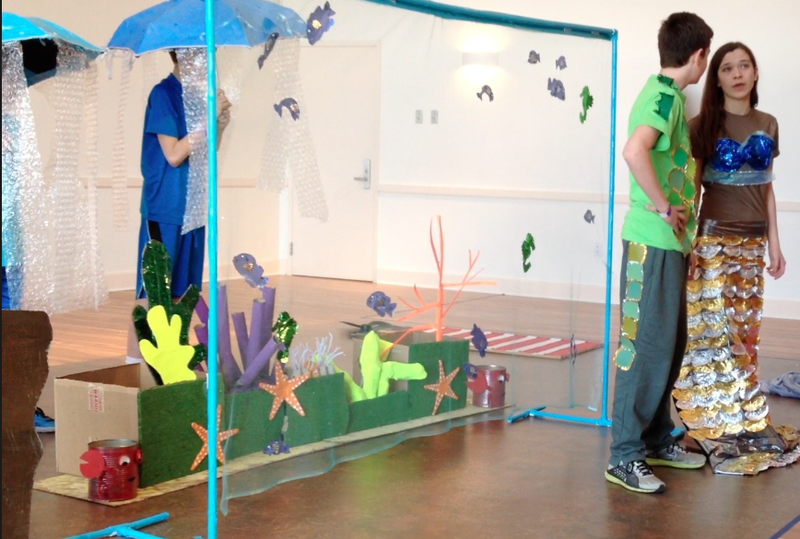 The team worked especially hard to build creative props and costumes, including a haunted shipwreck, an ocean backdrop and coral reef, jellyfish made from umbrellas, and a mermaid tail covered in scales that were really foil cupcake liners and gold and silver candy wrappers. 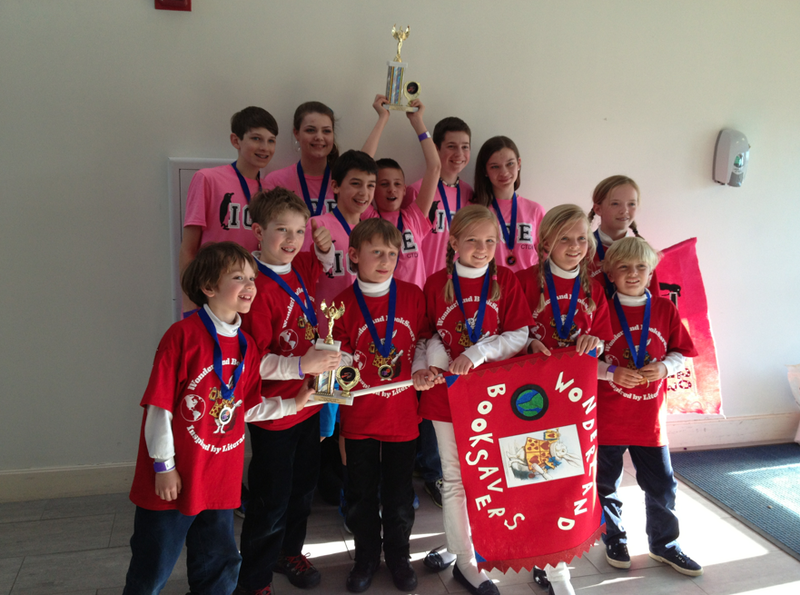 Both teams qualified to compete in the Global Finals, held every year at the University of Tennessee in Knoxville. Over 1200 teams, who qualified at state, province, or national finals, are expected to participate in this week-long celebration of creativity this year. The Wonderland Booksavers and Team I.C.E. are very excited to be a part of the event. Meanwhile, they’ll continue to meet to practice Instant Challenges, repair props, tweak their performance, and rehearse.